Geovation is dedicated to advancing the science and practice of environmental remediation. 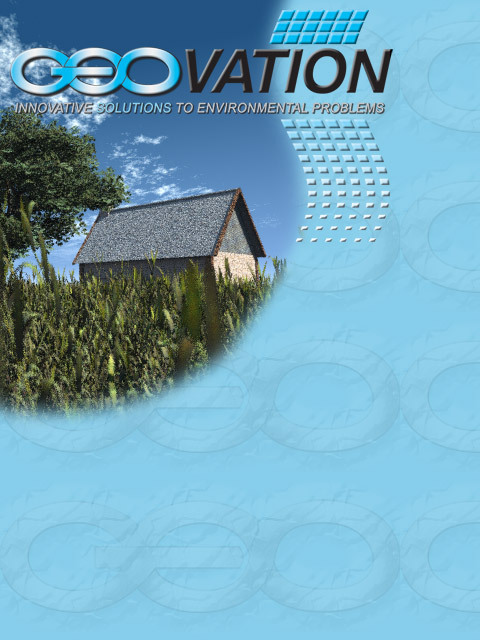 Geovation is an industry leader in the field of anaerobic bioremediation. Our customers include environmental consultants, contractors, private industry and government agencies. Geovation's professional scientists offer our customers a depth of scientific knowledge and wealth of application know-how that is unique in the bioremediation industry. 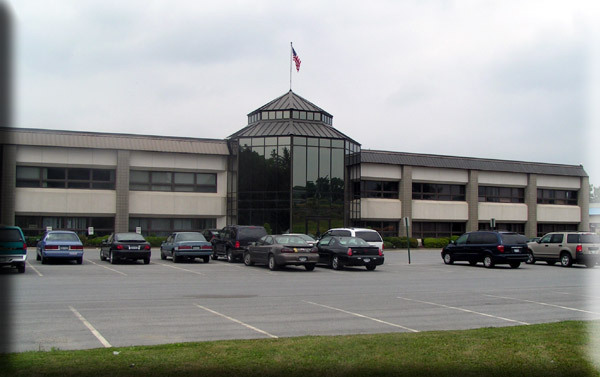 The company's principals hold engineering licenses in the states of NY and NC. Nestled among the rolling hills and neighboring black dirt farms of Florida, New York, Geovation continuously strives to reflect the environmental consciousness of our beautiful Hudson Valley surroundings. Our organization's commitment to the environment is the primary principle that drives us to provide our customers and clients with the very latest services and technologies on the cutting edge of bioremediation solutions.